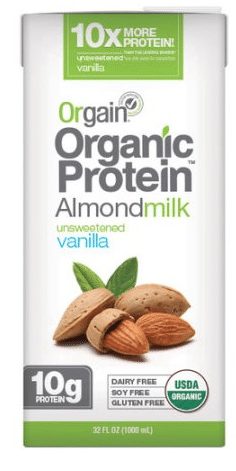 Here’s a new high-value Orgain protein powder coupon! You can print two copies. 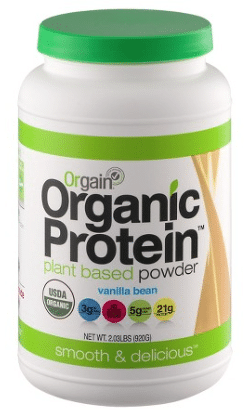 Target has a sale on their organic, plant based proteins making for great deals! Produce coupons are rare, so I’m happy to see a brand new avocado coupon! 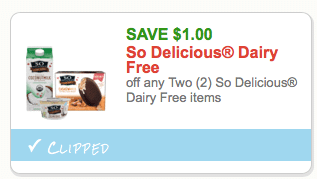 This coupon can be used on any avocado purchase, including organic! And, you can print two copies. 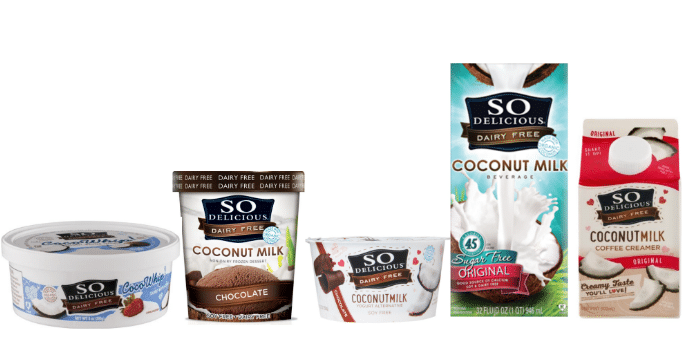 Two new Orgain organic beverage coupons have been released! You can print two copies of each. 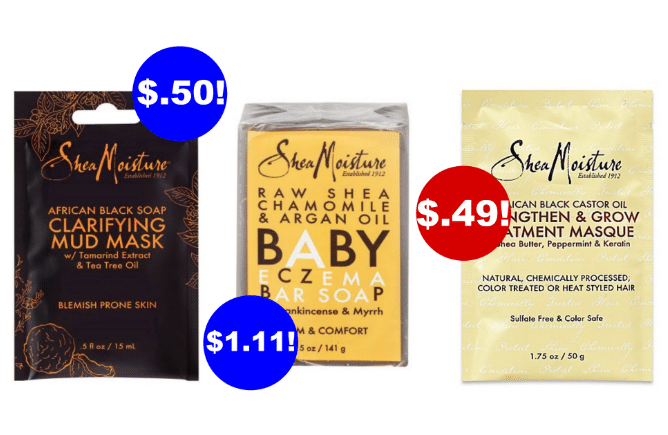 $2 SheaMoisture Coupon- No Size Restrictions- Cheap Deals! 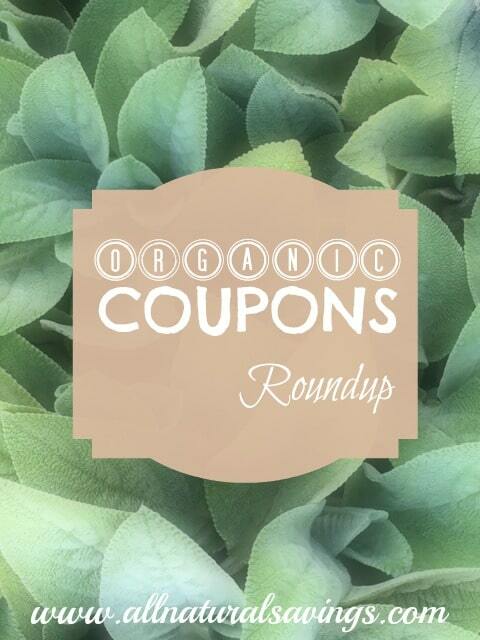 It’s shaping up to be a great month already for organic coupons! 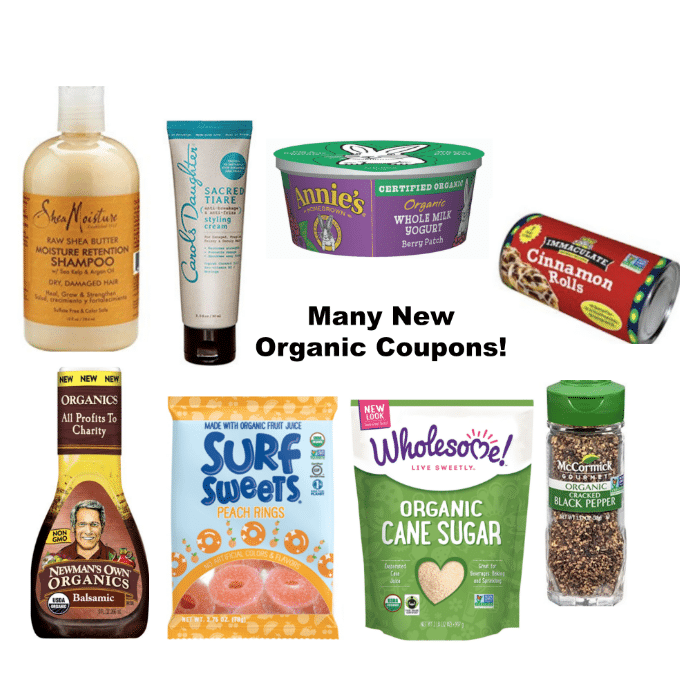 Here’s a list of all of the new natural and organic coupons that have just been released! 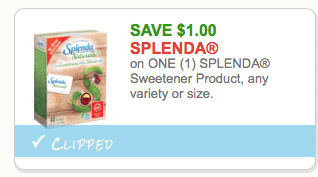 Just click each direct coupon link to print. 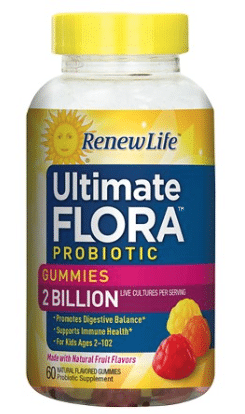 A new high value Renew Life probiotic coupon has been released! You can print two copies. 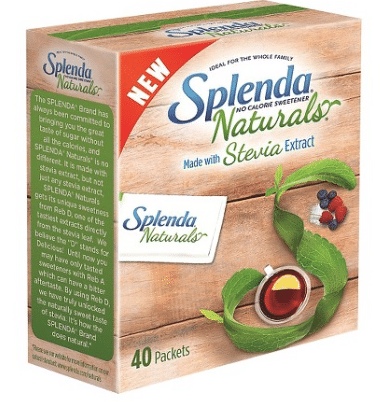 Both Walmart has bottles of this probiotic staring at $13.99, so just $10.99 after coupon! 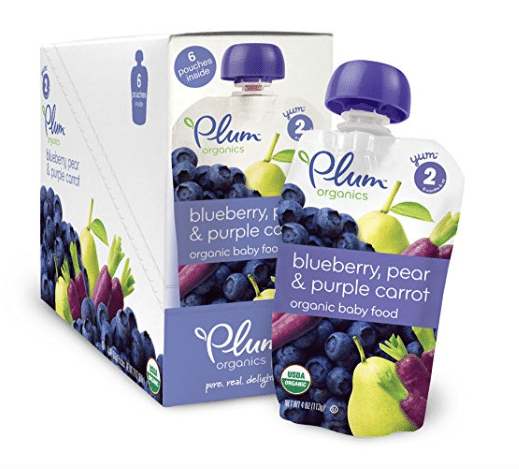 Here’s a new Plum Organics coupon! You can use this on any of their baby products.